Locally owned and operated, we serve Baltimore County and the surrounding area. 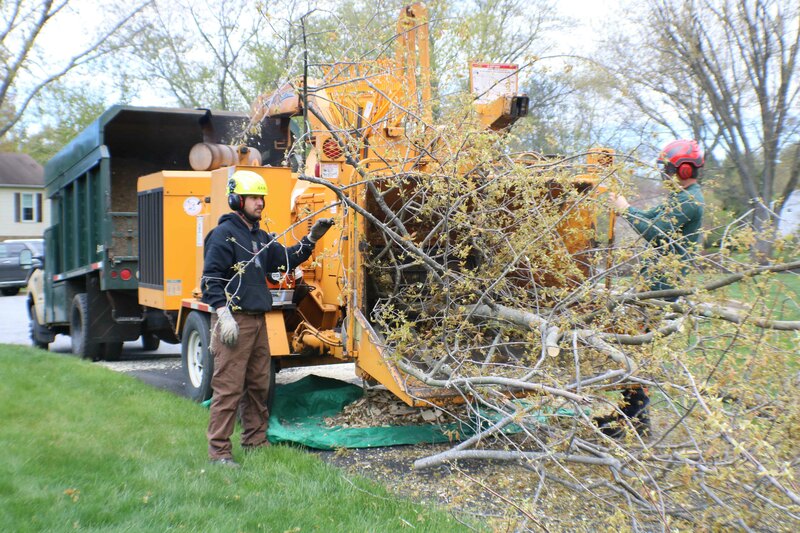 From trimming, to removal, to stump grinding, we are your one stop shop for tree maintenance. Customer Service. Safety. Proper Tree Maintenance Techniques. These keep our customers fully satisfied and returning to us for work. "Our mission is to set a standard of excellence in our industry and be the leaders in customer satisfaction and service." 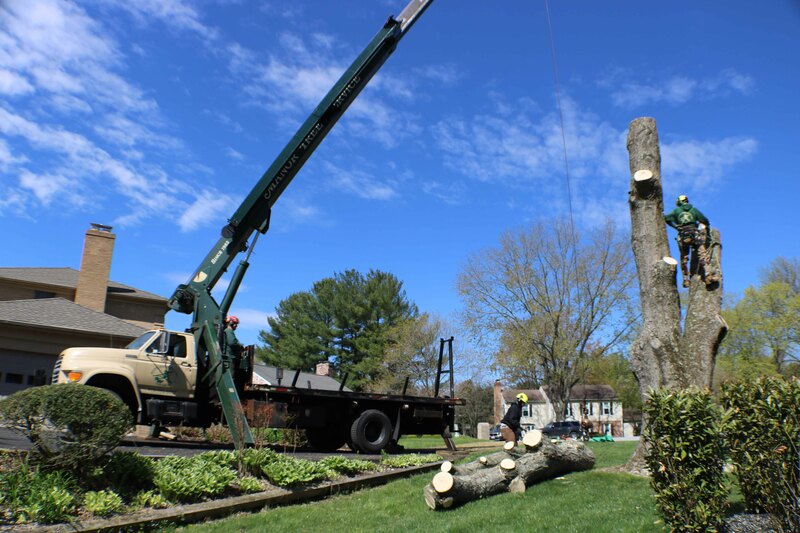 Manor Tree Service will deliver a smooth customer experience from estimate through job completion. We communicate well and will help you identify and understand the priorty tree issues around your property. 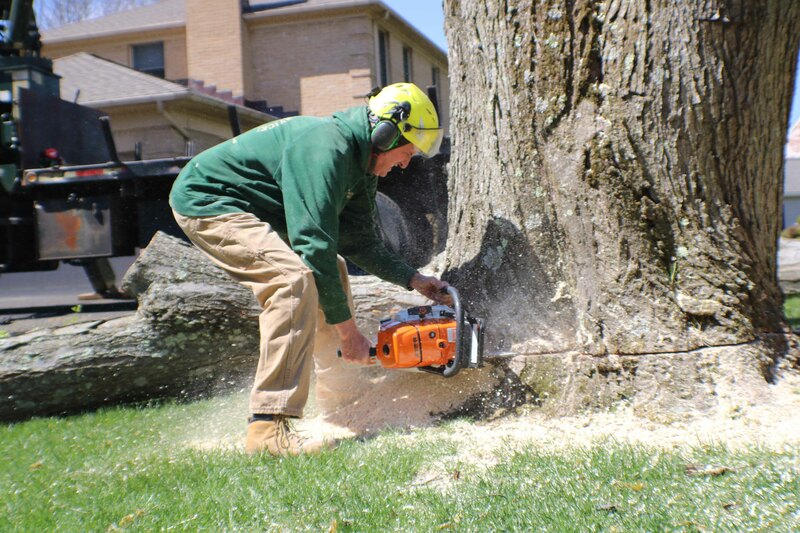 We care about proper tree pruning and work hard to preserve the life of the tree. We refuse to irresponsibly hack away at trees, exposing them to parasites or blight because of poor practices. Instead, we perform tree care the right way, so you retain valuable, healthy trees on your land.